Jammin’ video no. 44 | Swedish folk music on solo Ubass! – Play UBass! Jammin’ video no. 44 | Swedish folk music on solo Ubass! 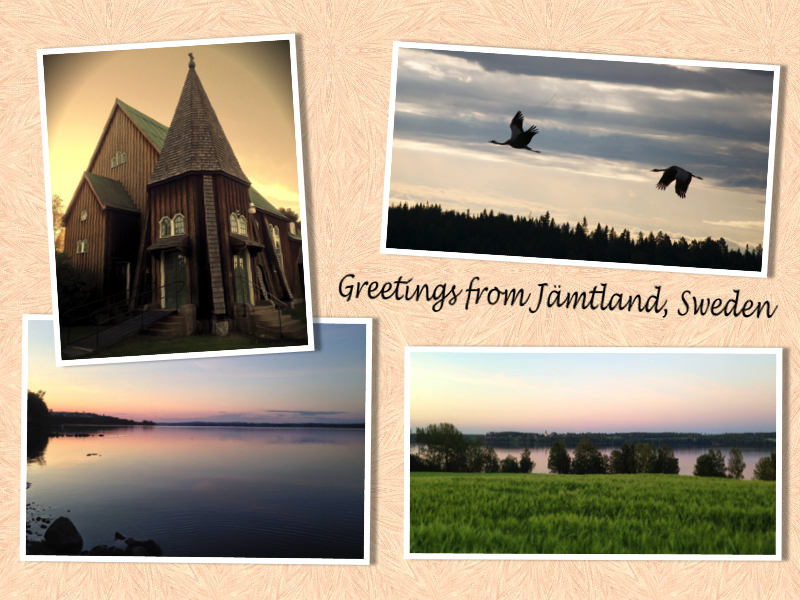 This time I recorded in a beautiful chapel in Jamtland, Sweden. My great grandfather, Olof Molander, got the inspiration for this chapel while visiting Norway. An architect then drew this beautiful building. I have always loved this chapel. I have seen it almost every Summer (and other parts of the year too) since I was a little boy. This is just a short video, one verse played. I will probably add more Swedish folk songs and make a medley of of it. Stay tuned for more Swedish music in a future post. Up next is a DIY and a new string test! Stay tuned! < NEWS! Newsletter is on its way!